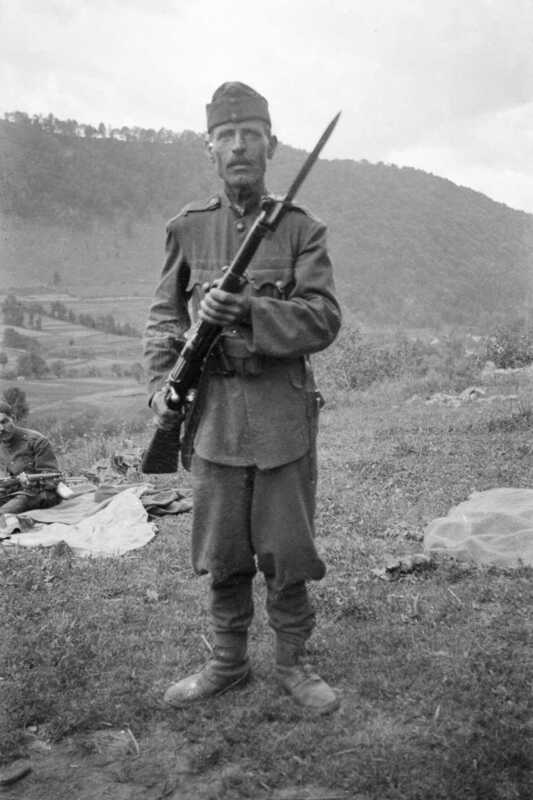 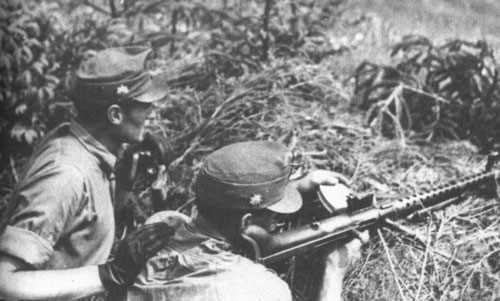 Hungarian infantry battalions were equipped with Mannlicher rifles and later with the improved design developed by Hungarian manufactuer FÉG. 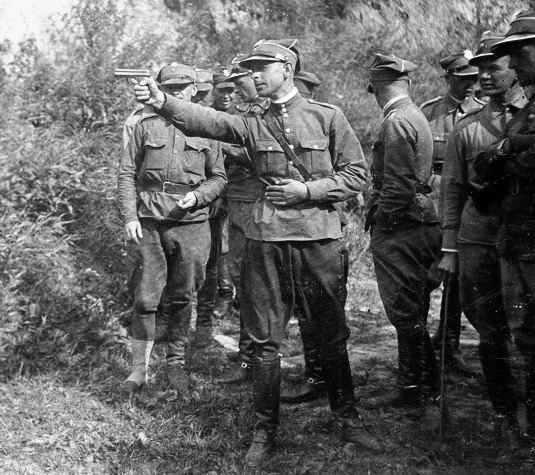 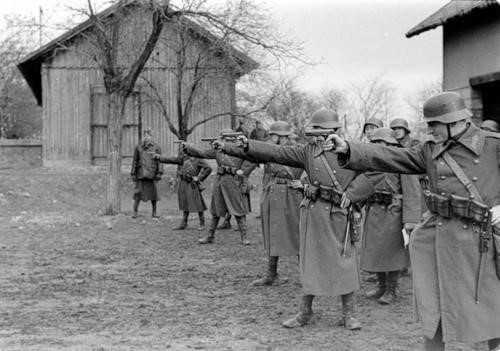 Officer carried Frommer-Stop pistols, with NCO Danuvia sub-machine guns. 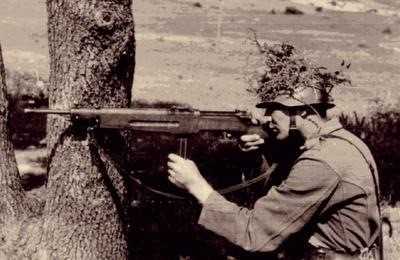 The light machine guns were designed by the Swiss firm Steyr-solothurn and heavy machine guns were provided by ex-WW1 Schwartzlose models. 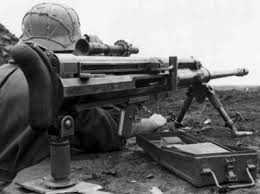 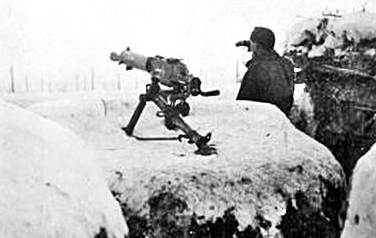 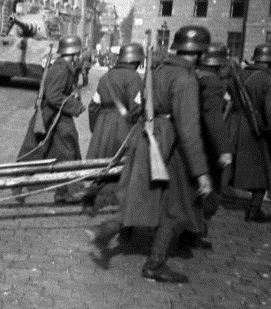 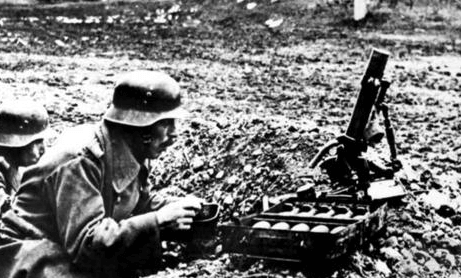 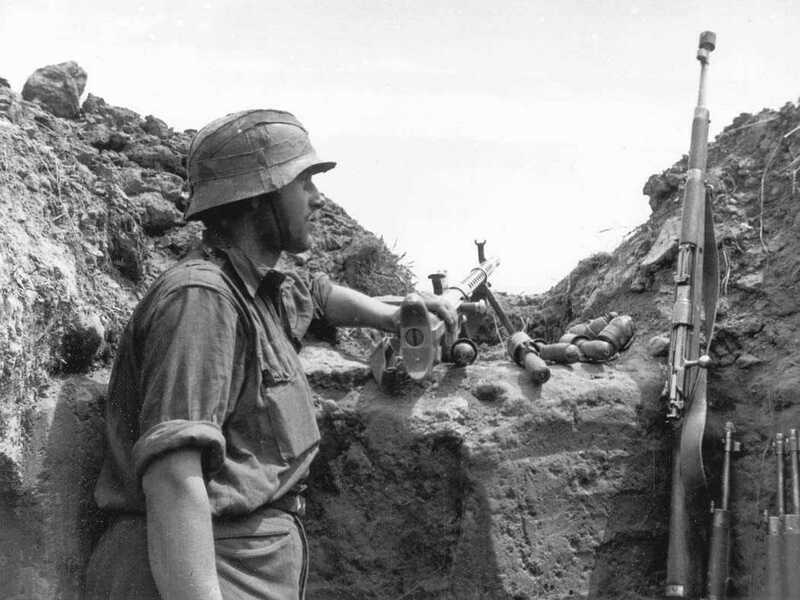 The infantry also had light support weapons in the shape of 50mm mortars of a German design and Swiss solothurn anti-tank rifles. 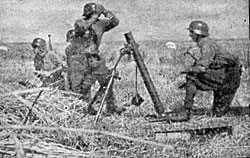 Battalion mortars were 81mm built by the Hungaian firm DIMAVAG.